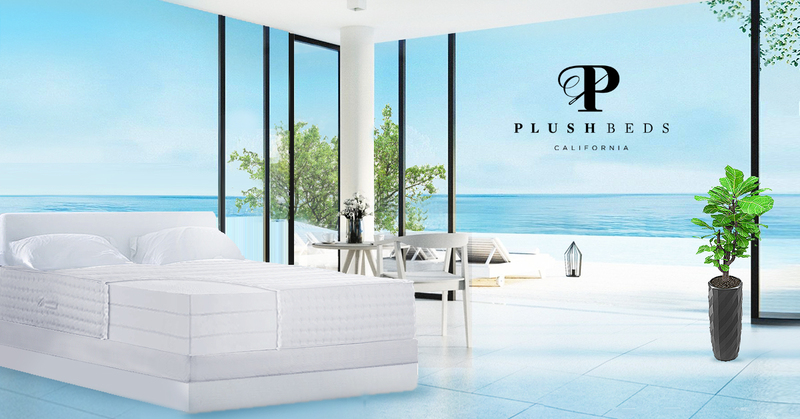 PlushBeds Hybrid Latex Mattresses (12" Luxury Bliss) are made with with 3" of 100% natural latex on individually wrapped, pocketed coils and an organic cotton cover. It is GOTS, Oeko-Tex and GreenGuard Gold Certified. 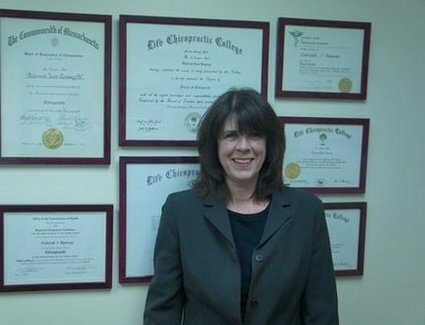 Click here to learn more about Dr. Deborah Ramsey. Click here to check our Doctor and her different types of patients!